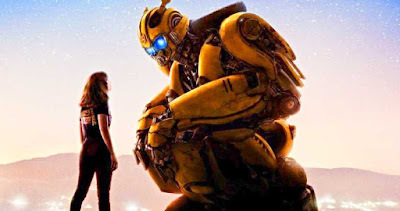 For the last few weeks, things looked rather dim for the Bumblebee spin-off movie. Domestic receipts never hit a real stride, leaving fans wondering what might become of their favorite yellow Autobot. After the last few Michael Bay movies, it seemed that fans of the series had cooled to the prospect of a ever seeing a proper Transformers translation and that franchise fatigue had set in. However, the film was mostly a critical success due to its more heartfelt story that called back to the '80s. Still, with the finances never reaching the heights of previous chapters, we all thought this might be the death knell for the galactic war between good and evil. Now, breaking tonight, there is some good news on that front. Deadline and numerous other sources are reporting that the foreign box office is making it look like the studio is ready to green light a sequel that could potentially see Optimus Prime and Bumblebee meet up and do battle with more Decepticons. 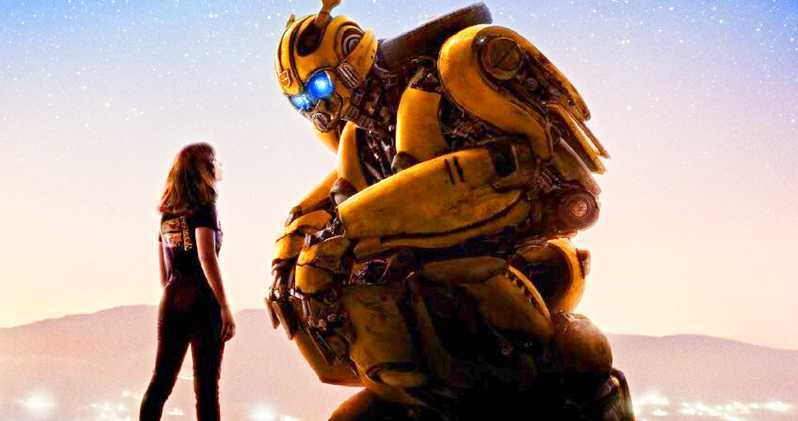 Having collected over $401 million in total box office revenue so far, it seems that the producers behind Bumblebee are seriously considering and looking at early development on a part two. We are excited. Pop on some Smiths and let's roll.